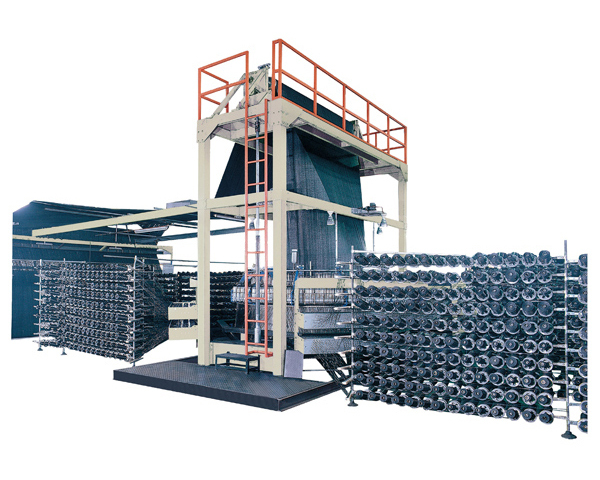 The circular looms have variable weaving density, greater weft capacity and maximum productivity, with the most new and unique weaving technology to produce quality PP and HDPE fabric. 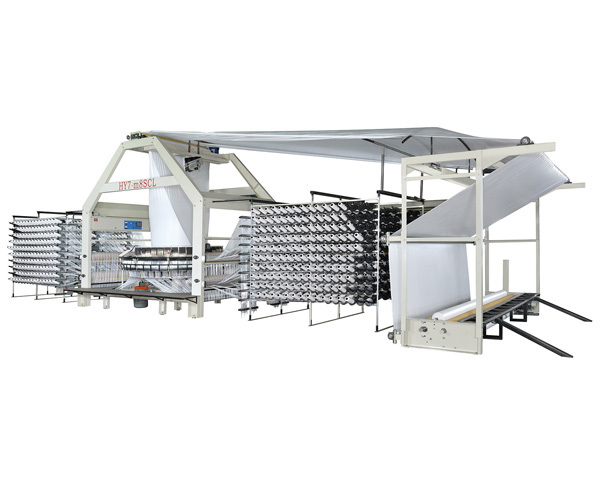 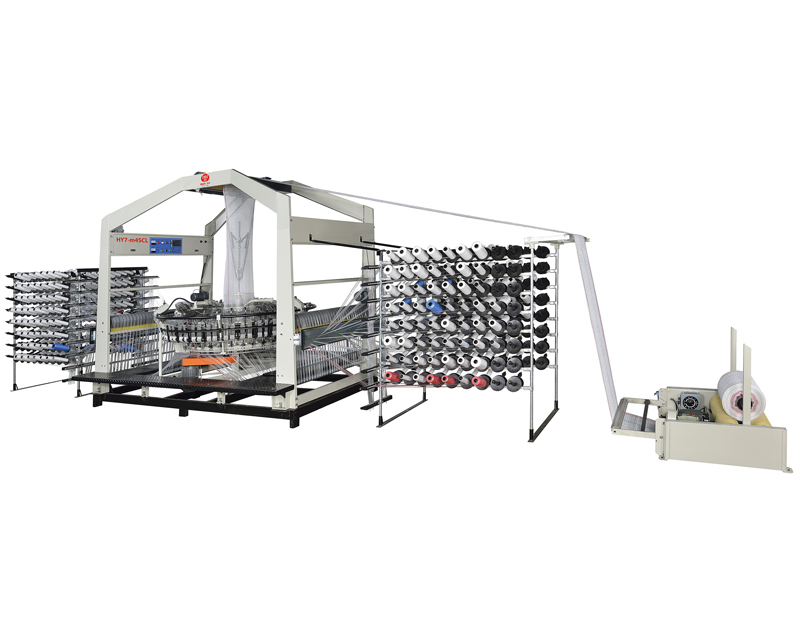 With Hao Yu Eight & twelve shuttles circular loom, you can realize optimum cost-effective operations. 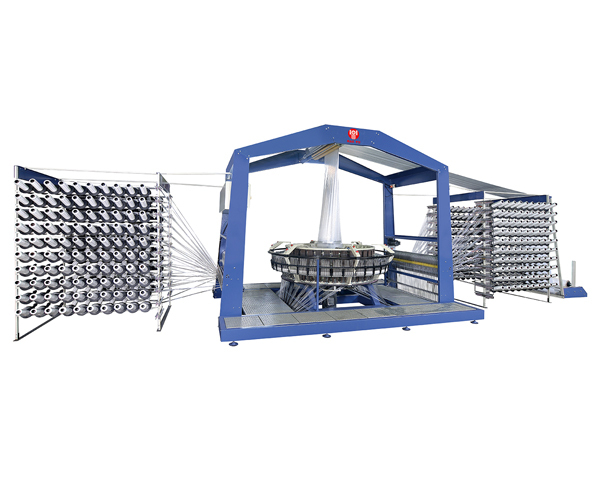 The machine is designed with 8 & 12 shuttles to perform tubular weaving at high speed up to 30-80 RPM.